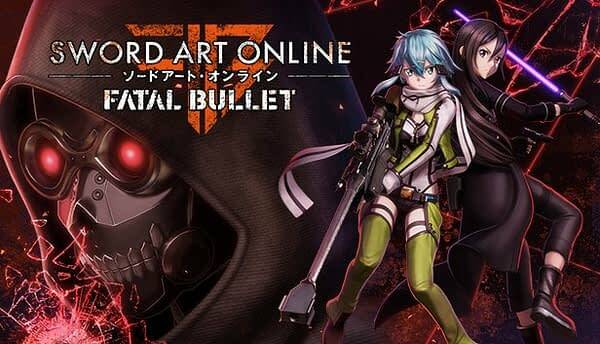 Bandai Namco has announced the first DLC expansion for their latest Sword Art Online game, Fatal Bullet. The first DLC, Ambush of the Imposters will be part of the Season Pass along with the game’s other two expansions Betrayal of Comrades and Collapse of Balance. Ambush of the Imposters will feature a brand new story arc with a new dungeon and boss battle. Following rumors about enemy ArFA-sys units, the protagonist and companions start investigating the rumors with the cooperation of Yamikaze, Dyne and Musketeer X. Yamikaze, Dyne, and Musketeer X will all be playable during the new DLC. In addition, Fatal Bullet is also getting a new offline game mode where players can use their custom protagonists to fight against Kirito and the rest of the SAO cast in simulated PvP battles. The new mode is called “Bullet of Bullets” because why the hell not? The game is also getting a 4v4 deathmatch multiplayer mode, which will be available in Hero Battle and Avatar Battle. 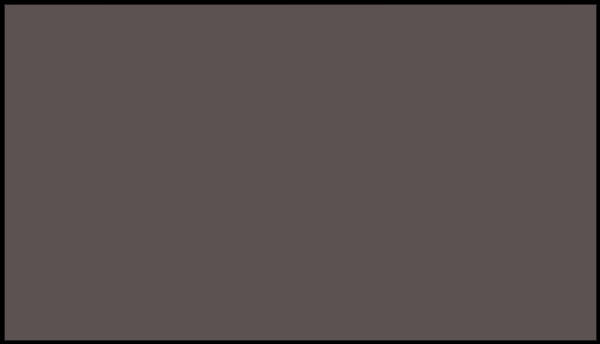 This takes the prior-existing 4v4 mode and basically just removes the Boss enemy type, leaving players to go head to head against each other with no distractions.